Without a full sleep cycle skin’s ability to fight premature ageing is compromised. 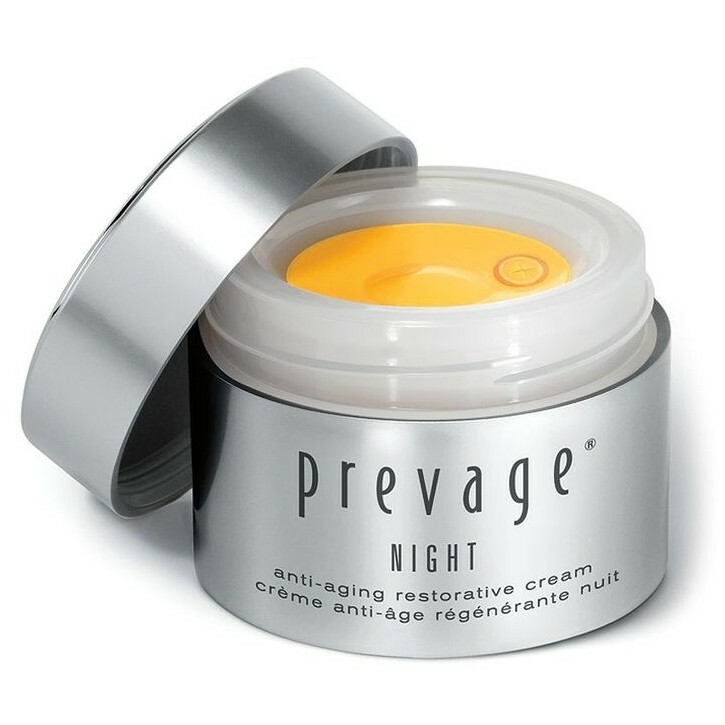 Rest assured, PREVAGE® Night Anti-aging Recovery Cream can compensate. An intensive nighttime formula with encapsulated and time released Idebenone, Mega Complex-A and a blend of high performance moisturisers, it infuses skin throughout the night to boost its anti-ageing abilities and help enhance skin's own natural repair process. We can't give you a better night's sleep, but we can help you wake up with skin that looks repaired, refreshed and recovered. Resilience: Restores skin's natural resilience for a firmer look. Dryness: Reverses dryness with intense hydration. 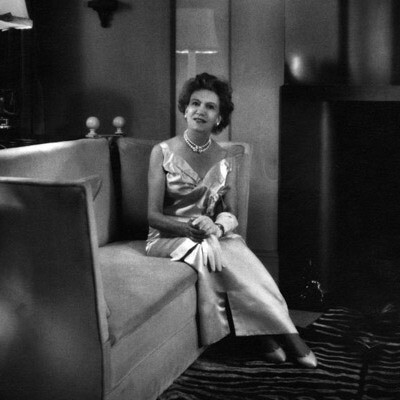 Radiance: Gives skin a bright, even toned, more radiant appearance. •84% saw more even skin tone and texture. Massage onto cleansed face and neck nightly after PREVAGE® Face Advanced Anti-Aging Serum. Avoid contact with eyes. Water/Aqua/Eau, Cyclopentasiloxane, Butyrospermum Parkii (Shea Butter), Glycerin, Peg-8 Dimethicone, Butylene Glycol, Cetearyl Glucoside, Theobroma Cacao (Cocoa) Seed Butter, Dimethicone, Phytosteryl Macadamiate, Dimethicone/Vinyl Dimethicone Crosspolymer, Butyrospermum Parkii (Shea Butter) Extract, Ppg-2 Isoceteth-20 Acetate, Dipentaerythrityl Hexacaprylate/Hexacaprate, Tridecyl Trimellitate, Hydroxydecyl Ubiquinoyl Dipalmitoyl Glycerate, Hydroxypinacolone Retinoate, Lactobacillus/Lemon Peel Ferment Extract, Solanum Lycopersicum (Tomato) Fruit Extract, Sodium Hyaluronate, Tocopheryl Acetate, Caprylyl Methicone, Stearoxymethicone/Dimethicone Copolymer, C12-15 Alkyl Benzoate, Glyceryl Stearate, Hydrogenated Polydecene, Isohexadecane, Neopentyl Glycol Dicaprylate/Dicaprate, Tridecyl Stearate, Propylene Glycol, Sodium Pca, Trehalose, Urea, Hydrogenated Lecithin, Phospholipids, Polyphosphorylcholine Glycol Acrylate, Sucrose, Cetearyl Alcohol, Peg-100 Stearate, Hydroxyethyl Acrylate/Sodium Acryloyldimethyl Taurate Copolymer, Polysorbate 60, Dimethyl Isosorbide, Polyquaternium-51, Peg-8, Carbomer, Xanthan Gum, Sodium Hydroxide, Disodium Edta, Tetrasodium Edta, Mica, Dimethiconol, Phenyl Trimethicone, Parfum/Fragrance, Alpha-Isomethyl Ionone, Linalool, Benzoic Acid, Butylparaben, Ethylparaben, Isobutylparaben, Methylparaben, Phenoxyethanol, Propylparaben, Chlorphenesin, Iron Oxides (Ci 77492), Red 4 (Ci 14700), Titanium Dioxide (Ci 77891), Yellow 5 (Ci 19140).